We are delighted to announce Cork Senior Hurler, Stephen McDonnell as our brand ambassador. 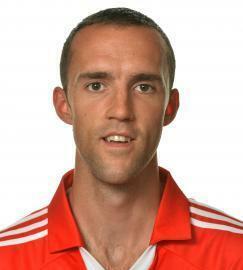 We are delighted to announce Cork Senior Hurler, Stephen McDonnell as our brand ambassador for the coming year. Stephen, who was part of successful Cork hurling team to reach the All Ireland Final in September 2013, will be presented with a 141 Toyota Corolla in the coming weeks. If you would like the opportunity to meet Stephen on the day he will be presented with his new Corolla, email :jmurphy@cogans.ie with your contact details.